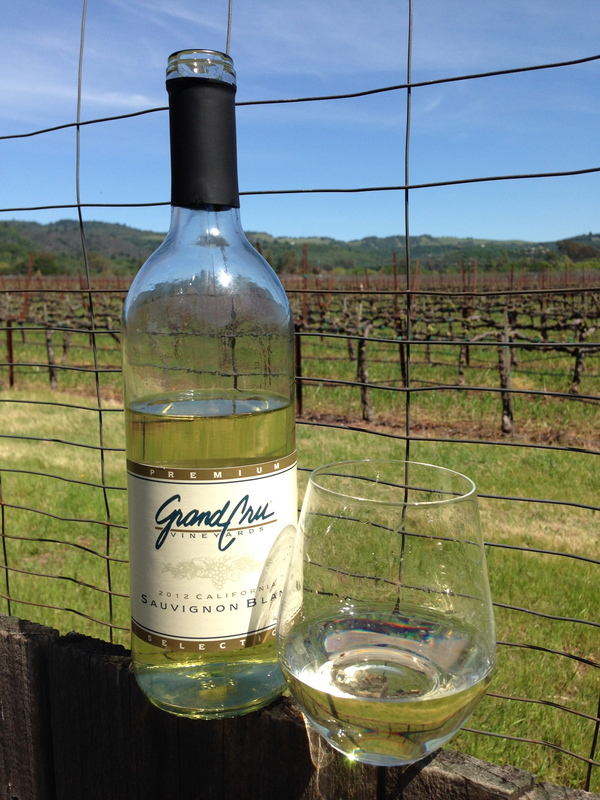 2012 Grand Cru Vineyards, SauvBlanc $3.99 – I suggest you buy yourself a latte instead. Bouquet does not offer much. Citrus with nectarine and one guest commented there was an earthy vegetal fern. First sip is sugary not too sweet with a grape leafy finish. However, not much more to talk about. Not much to like, really. My suggestion, buy yourself a latte and leave this on the shelf. It’s drinkable, barely, but I wouldn’t even use this for cooking. Ouch!